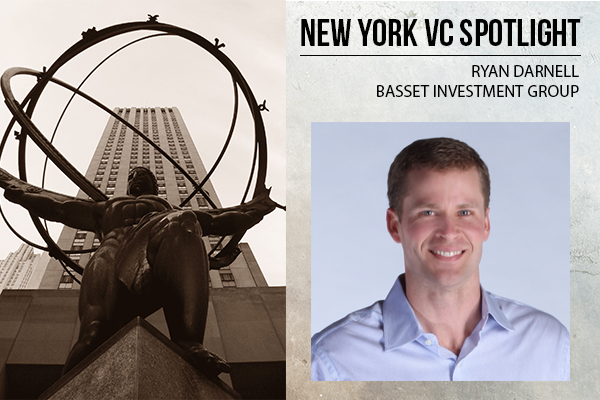 Ryan Darnell graduated from Middle Tennessee State University in 2005, then work for Ingram, where he managed a sales portfolio of more than $20 million. In 2010, he started his MBA in Strategy and Finance at Vanderbilt University. In 2011, he also started to work as an Interim Strategy Consultant for BountyBev, Tennessee’s American Craft-only distributor. In 2012, completed his MBA and left Ingram and BountyBev. In January 2012, he became a board member at the Phoenix Club of Nashville. In March, he took a spot as Interim Analyst and Consultant at FLO. Since September 2012, Darnell has been a principal at the Basset Investment Group. The consumer tech VC invests in early-stage and growth-stage companies.